We’re turning 2 everybody!! And it’s National Beer Day, the perfect time to do this! With your help and love, we’ve come to our second year anniversary, and we want to throw a special shindig to celebrate. We’ll be pouring some crazy good brews, giving out swag and tokens, and hosting some of our favorite bands. Like last year, the first 20 people to grab a drink will get a FREE PARCADE PINT GLASS. This time around, we will also throw in 10 free tokens to get you gaming early. All of our games will be set to only 1 coin per play and some others will be Free to Play as a small thank you to everyone. We just ask that everyone be excellent to each other and take turns on games. Our tap list will be released a few days before the event, and it is already shaping up to be so freaking good. We can’t wait to share these special sippers with everyone. Music will start at 8PM with multiple acts including DJ Vorlauf and gaming Violinist VAMP, as well as special guests. Also, we’ve got some swag, shirts, stickers, and other goodies to give out to our gamers during the fun. At certain times throughout the night, if you’re playing a specific game we call out, you’ll get some swag! We are so thankful for all the support and love of our wonderful customers and community, and we hope you all can join us for this event. 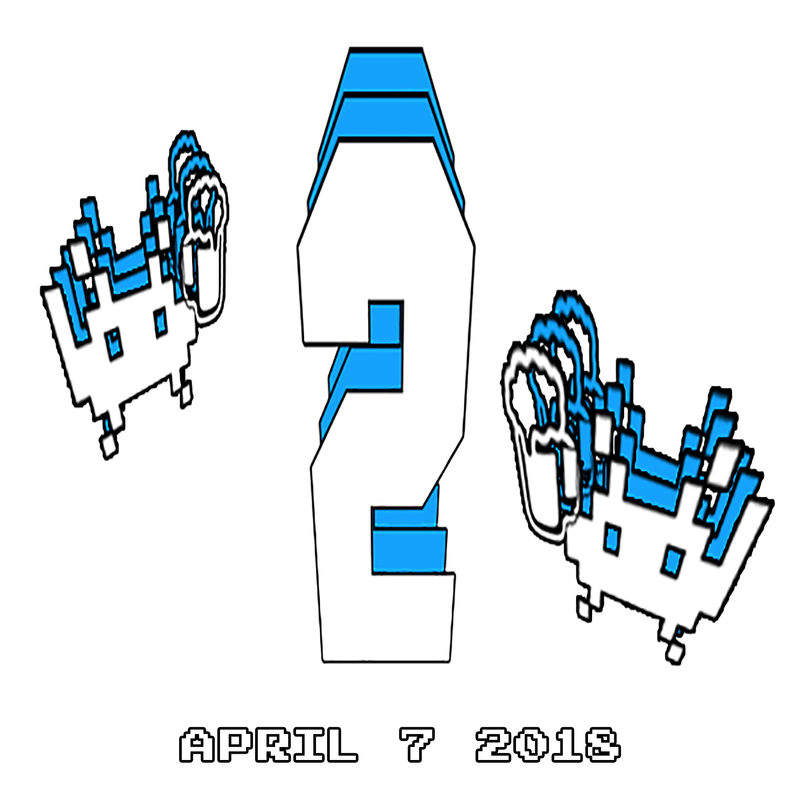 It’s a celebration of you all as much as Parcade, so help us cheers year 2 and bring in our third year proper!